Choosing to build a home is a milestone in your life. Choosing the right home builder is critical to making that milestone a positive memory. 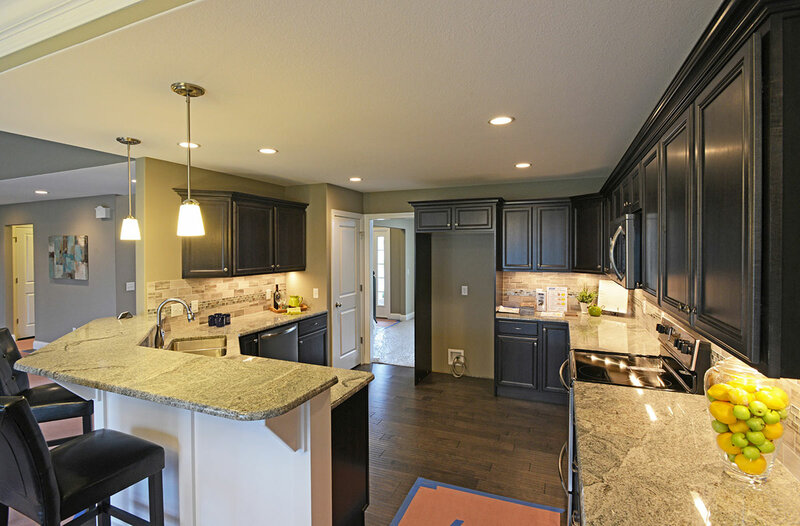 Hallmark Homes has built a team of experienced contracting professionals and subcontractors who share a dedication to meeting and exceeding the expectations of discerning new home buyers. Everyone who works together in building your new home maintains the highest standards of excellence and quality craftsmanship through every step of construction. From the moment you first meet Hallmark Homes’ president Don Flenner, you will quickly realize that he has a true passion for building and developing neighborhoods. He understands that your new dream home is much more than a structure. It is a center point of your family life and a place that you deserve to look forward to coming home to every day. a builder you can place your trust in. In some manner, Don has been involved in the construction business all his life. From the age of 6, Don was wearing a nail apron “helping” to complete tasks in the mechanical and electrical business. He now couples his over 30 years of practical experience with his education, earning degrees from the University of Toledo. These include a Bachelor of Science degree in Construction Engineering Technology and a Master’s degree in Business. After years of working for other local, prominent developers, Don founded Hallmark Homes in 2001. 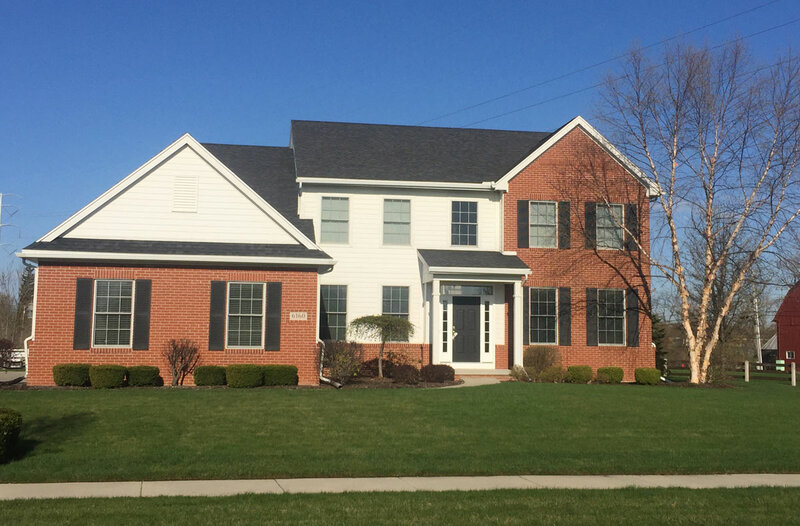 Since then he has built numerous new homes in and around Toledo and has developed exceptional new home neighborhoods throughout Northwest Ohio. Today he maintains a hands-on, personalized approach to his home building company and believes this personalized attention to detail has been a key to his company’s success. 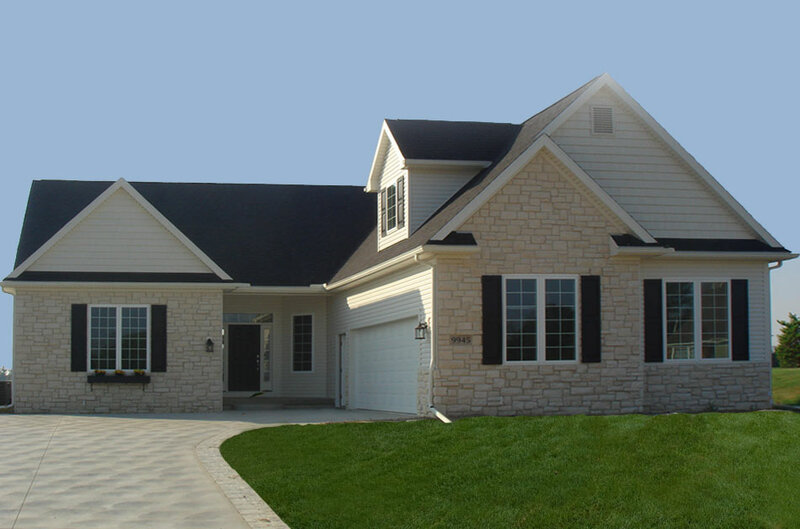 Hallmark Homes is a member of the Home Builders Association of Greater Toledo, Inc., the Ohio Home Builders Association and the National Association of Home Builders. We have lived in our Hallmark Home for just over a month now. Every day we come home, we love our home even more. Our friends want a tour of our new home and we love showing it off. 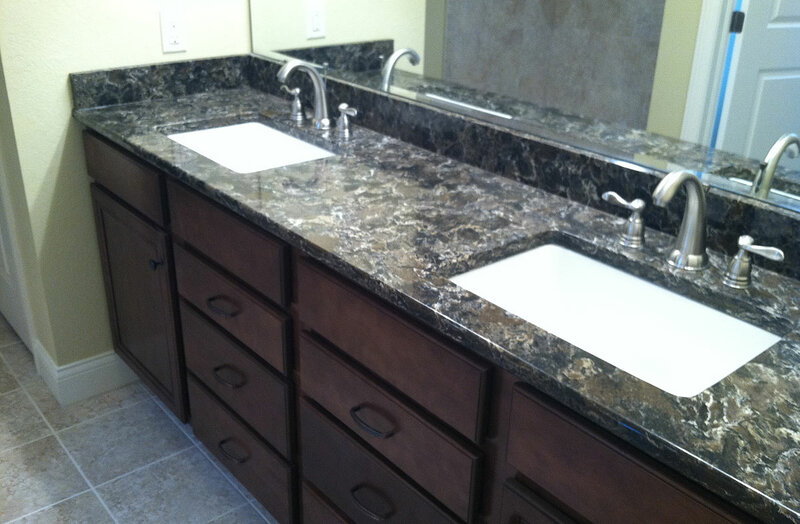 Quality is in every inch of our home, every piece of wood and in every compliment we receive. Everyone asks me about our builder and we are proud to tell them that Hallmark Homes built our new home. 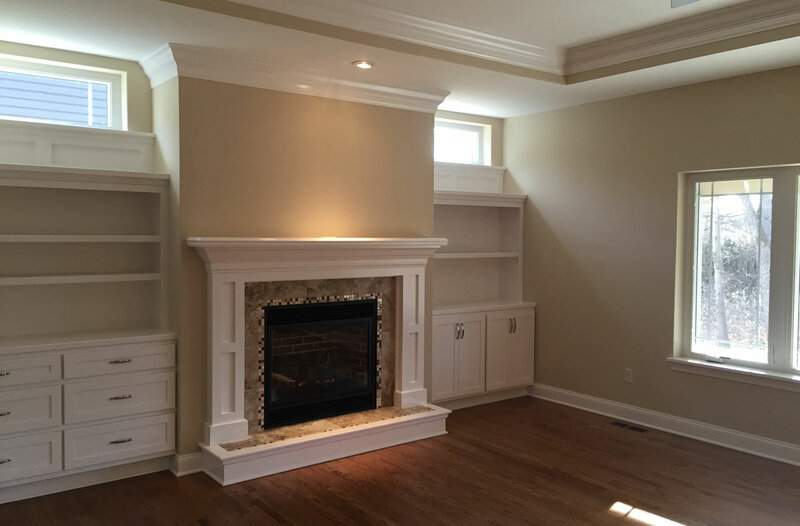 Hallmark Homes works with you to design and build the house you have always dreamed of. 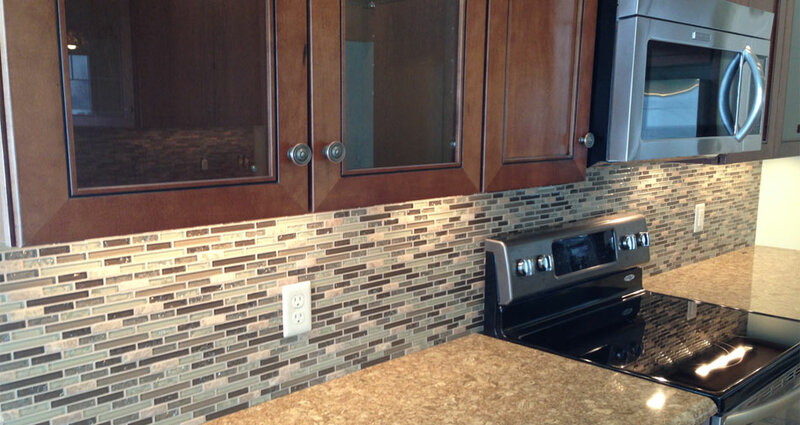 We were thrilled with the time and quality Hallmark Homes put into our new home. Thank you very much for such an outstanding job on the house. The whole “building experience” was completely painless. You made it easy and we love the house. Hallmark Homes is very professional, very organized and very accessible whenever I’ve needed to speak about something. We’ve done a lot of communication via email as well as by phone, which has worked out well. The home built for me is nearly completed, on time, and exactly what I wanted.